The beginning of the season was a sensational one for West Ham United and Sam Allardyce as the club managed to claim huge victories against big clubs such as: Manchester City and Liverpool. This allowed West Ham United to compete in the higher spots of the Premier League for a few weeks but things began to collapse in the 2nd half of the season as they slipped points and spots in the English until eventually managing to secure the 12th spot of the Premier League. It seems like claiming the 12th position wasn’t good enough for the head chiefs of West Ham United as it has been confirmed that Sam Allardyce was not offered a contract extension and the manager had to leave his managerial role at the club. The announcement was made to the public less than 24 hours after West Ham United played their last match of the season against Newcastle United on May 24 in a match that concluded with a final scoreboard of 2-0. Sam Allardyce, the Hammers boss, took a dig at his counterpart Louis Van Gaal after his team fell just short of what would have been a thoroughly deserved home win yesterday. West Ham was leading 1-0 with final whistle to be blown anytime by the referee. The win was as close as it could get. It was just a matter of seconds. But, in Football, seconds are enough for the outcome of a game to take a turn. You never know when the luck favours which team. A clearance by one of the West Ham defenders in the 93rd minute went to Daley Blind who hit the target with ease to get it all levelled up at Upton Park. It left the home supporters pulling their hairs out. Their disappointment level was reaching the maximum and that was obvious. They had every right to wonder how on earth they could not close in the game. It was West Ham’s game no doubt. The scorecard obviously showed 1-1 at the end, but, it was not the reflection of the true story. 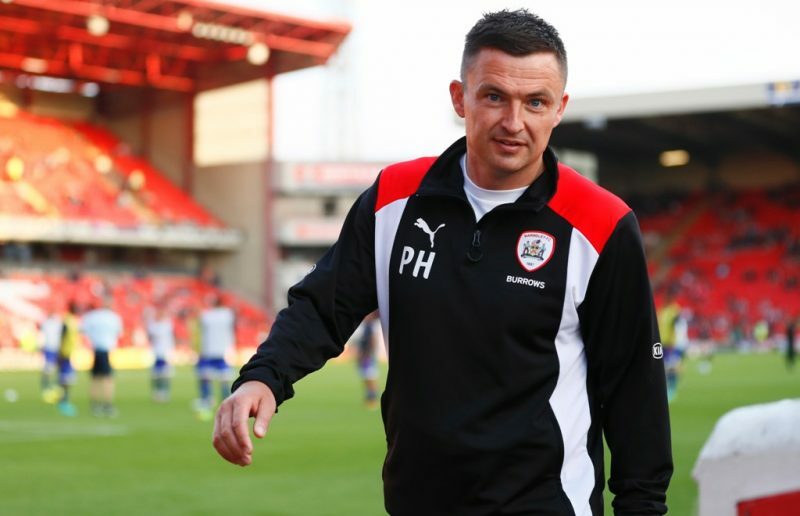 The English League One club Barnsley is hanging by a thread right now as they are at the bottom of the league with only a few points keeping them barely alive and above the relegation zone. To make matters worse, Danny Wilson and his assistant Chris Hutchings were both sacked from their managerial position in the club. The team has only managed on winning 10 matches out of their 29 matches of which they have played so far and this negative streak of results was the main reason on why Wilson and Hutchings were sacked. 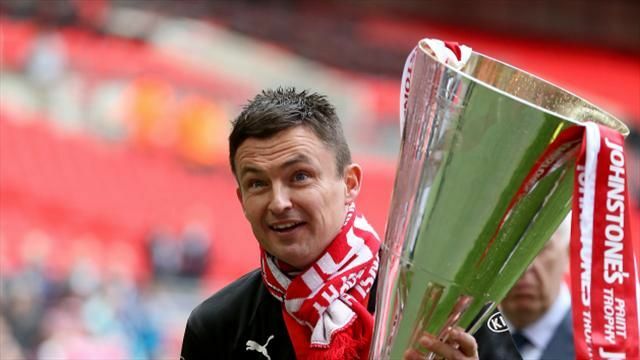 Barnsley’s Danny Wilson admitted in saying that his team is fortunate to still be competing in the FA Cup after having battled against Chester on December 7 and even though Chester enjoyed having the upper hand of possession and shots being launched towards the opposing net, they failed on scoring as the scoreboard remained goal-less after 90 minutes had been played. Chester had a few moments to score with one of the closest chances arriving at the 22nd minute when Craig Mahon blasted down the left wing and he launched a shot that was tipped away from danger by the goal-keeper Ross Turnbull.